The first openly gay American male at the US Olympics will boycott an invitation to the White House. This is because bronze medal figure skater Adam Rippon does not believe he would feel welcome there. Rippon already rejected the chance to meet Mike Pence as the US vice president's stance on LGBTQ+ rights is at odds with his own. 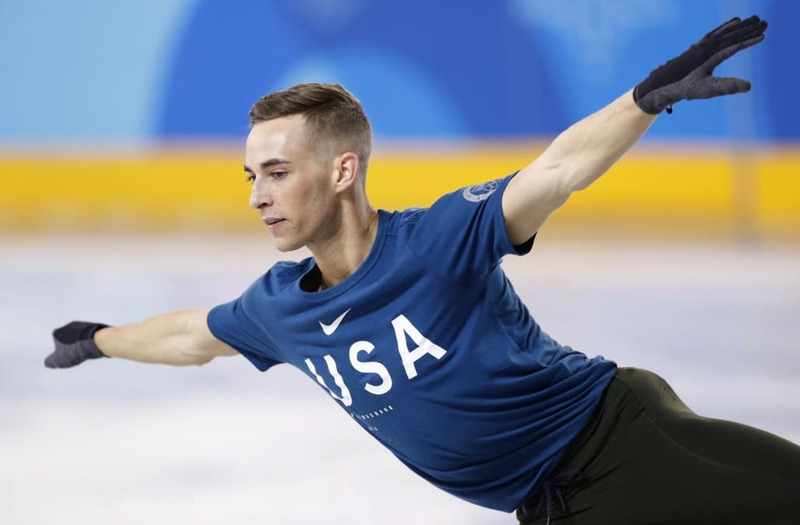 Bronze medal figure skater Adam Rippon has said he will shun a trip to the White House. Rippon became the first openly gay American male at the Winter Olympics when he was selected to participate at the 2018 games in Pyeongchang, South Korea. On Monday, he won a bronze medal alongside the United States figure skating team, and though it is traditional for US Olympians to be invited to the White House when they return to America, it is not a trip Rippon will take. "I have no desire to go to the White House," he told the Daily Mail on Monday. Rippon has already refused to meet one US official. When Mike Pence visited the 2018 Winter Olympics, Rippon spurred the opportunity to meet the vice president. This is because of Pence's alleged support for "homosexual conversion therapy." Rippon doubled down on his decision to oppose Pence's stance on LGBTQ+ rights this week when he told CNN he has "no problem about what I've said — I stand by it." It is not the first time he has claimed he would boycott an invitation to visit the White House. Earlier this month, Rippon told the BBC that he doubts "somebody like me would be welcome there." He added: "I know what it’s like to go into a room and feel like you’re not wanted there." Instead of a trip to Washington DC, Rippon would "do something positive" and host a campaign against homophobia, the Daily Mail said.